The exploration continues. 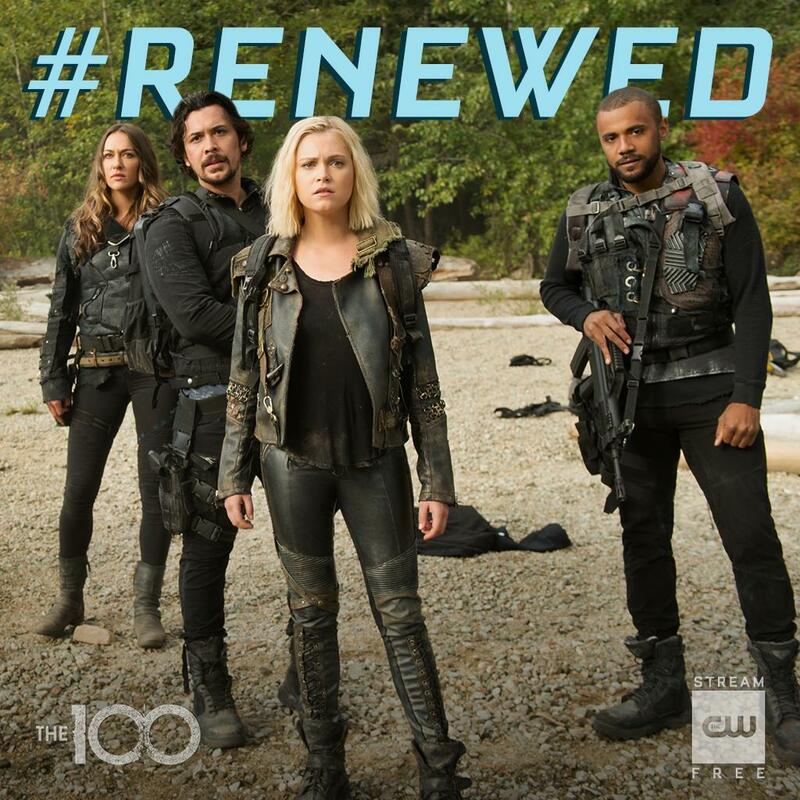 #The100 has been renewed for Season 7! As bad as it may get, at least there’s always Arsenal 😂😂😂 hahaha.